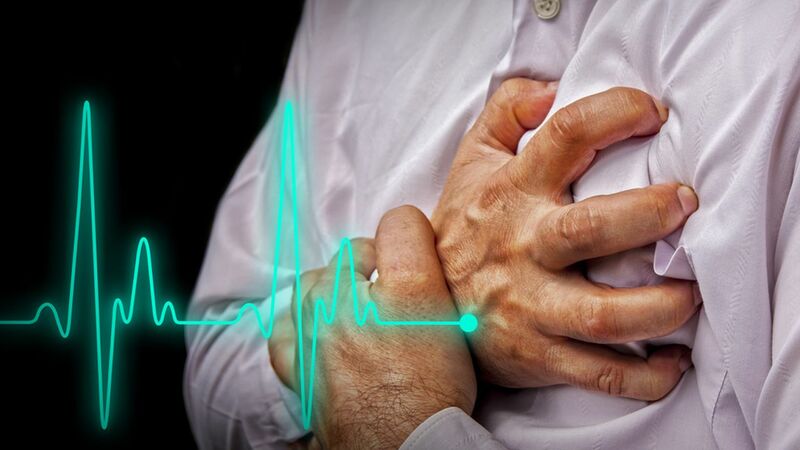 NEW YORK (WABC) -- A study has found that more people are surviving heart attacks now than they were a decade ago, and it appears to be connected with a new procedure that's become standard in treating them. The Journal of the American Medical Association released the findings of its 10-year-long heart attack study Tuesday, which examined data from 389,057 patients in 247 hospitals in England and Wales. The key finding was a link to survival rate and a procedure known as cardiac catheterization, which speeds up the process of opening up blocked blood vessels. In a cardiac catherization, doctors insert a long, thin hollow tube into a large blood vessel that leads to a patient's heart. With the increased use of this procedure during the study period, researchers found that there was drop in the number of deaths from 11 to 5 percent. "The more quickly you're able to open up the blocked vessel that's compromising the heart muscle, the better you're going to do and now that we're able to open up that vessel more than 95 percent of the time, and as we become more and more experienced with this procedure, the better the outcomes are going to be," said Dr. Haithem Ahmed with the Cleveland Clinic. Dr. Ahmed did not take part in the study, but examined the data. He said the results show that when it comes to treating a heart attack, time is key. On the other hand, the study found that factors like obesity, diabetes, smoking and the use of medication did not make a huge different in the increased survival rates. "It shows that coronary disease is no longer that lethal outcome, or lethal diagnosis that it used to be 20 or 30 years ago," said Dr. Ahmed. "Coronary disease is now a chronic disease and as we see more obesity, more diabetes across the world, we're going to see more and more cardiovascular disease." Dr. Ahmed is also calling for follow-up studies to see if there is a direct cause and effect between the increase in heart procedures and the increase in survival rates.